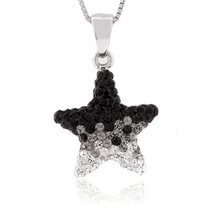 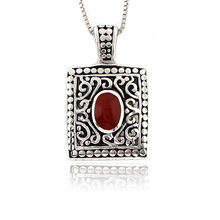 We carry a huge selection of pendants / necklaces. 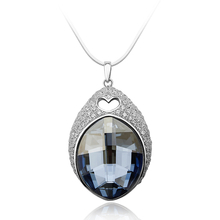 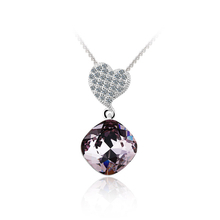 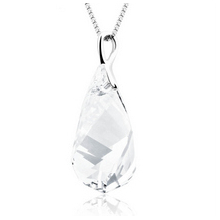 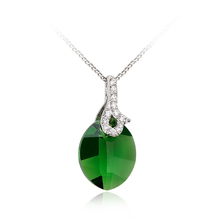 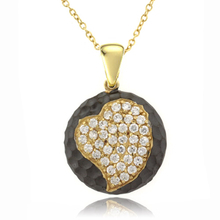 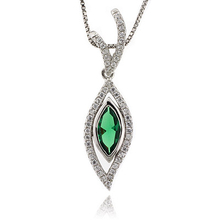 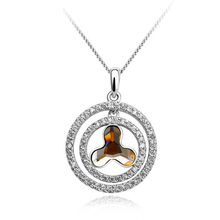 Pendants are one of the oldest adornments created by human. 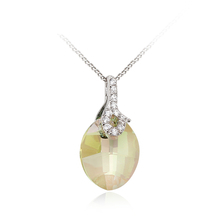 Today's necklaces from GemRoss are styled primarily in gold or sterling silver, and the gemstones that adorn them are captivating. 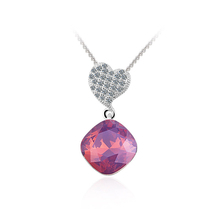 From the classic to the unique, there's a necklace or pendant for everyone. 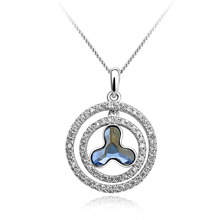 Dont forget to look for chains too. 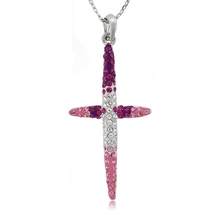 Beautiful Silver Pendant with Pink Ruby gemstones. 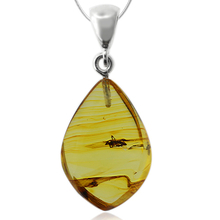 Dazzling Amber and Silver Pendant. 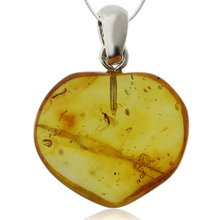 Wonderful Amber and Silver Pendant.